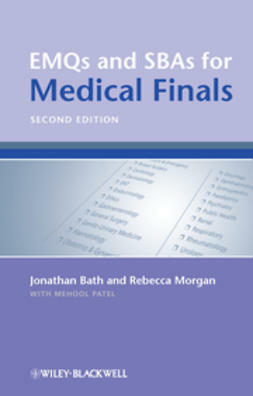 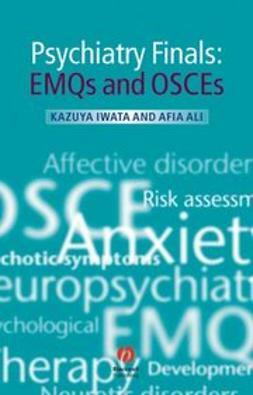 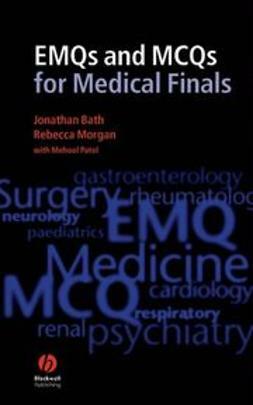 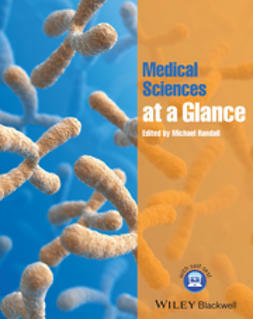 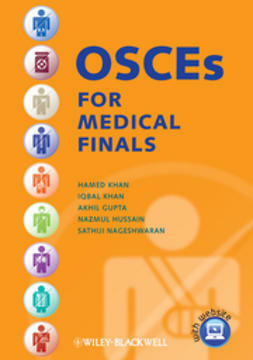 EMQs and MCQs for Medical Finals is a unique revision and study tool for Final Examination preparation. 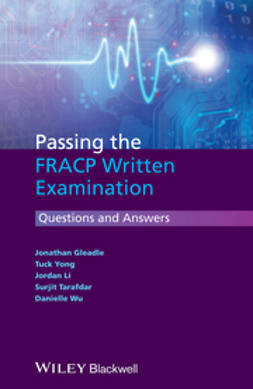 Practice questions cover a variety of key topics in both medicine and surgery, with the mixture of questions reflecting the general weighting in real exams. 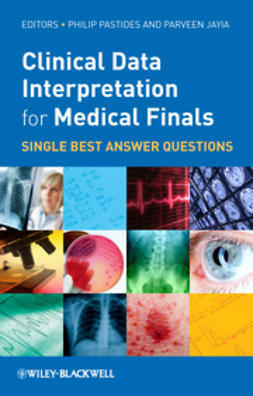 Comprehensive answer notes are provided for each question, explaining why a particular answer is correct and why others are not. 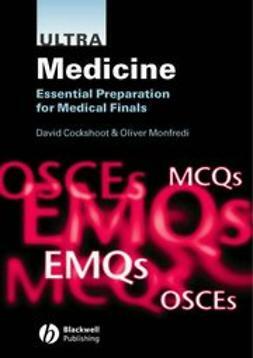 Useful mnemonics and tips on remembering key facts help to consolidate learning.